Welcome to McCall Family Dentistry, where our family can’t wait to welcome your family to our practice! Father-and-son team, Drs. James and Ryan McCall, have decades of experience between them, and we’ve been building our reputation for quality dental care in Geneva for over 40 years. We utilize state-of-the-art equipment and a warm office atmosphere to create a dental experience you won’t find anywhere else. With a wide range of services, we strive to meet all of your family’s dental needs here, and you can rest assured that you’ll receive dental care, treatment, and restorations that you can rely on and trust. Our practice is built on family values, and our team is filled with many family members. Learn more about our team here before you visit us, and contact us to schedule you next visit. Dr. Ryan McCall, or "Dr. Ryan" as he is known to our patients, is a Geneva native who has strong ties to the tri-cities communities. He attended Illinois State University and earned his bachelor’s degree in Chemistry. Although studying the periodic table provided hours of entertainment, he knew he had to try his hand at something that would allow him to give back to the community. He decided to follow in his father’s footsteps. Dr. Ryan moved back to the big city, where he earned his Doctorate of Dental Surgery at the University of Illinois: College of Dentistry. Shortly thereafter, Dr. Ryan decided he wanted a taste of the Northwest, so he packed up his bags and moved to Portland, OR. While there, he completed a general practice hospital residency at the VAMC in 2005 and provided dental care for a large group practice in the area. 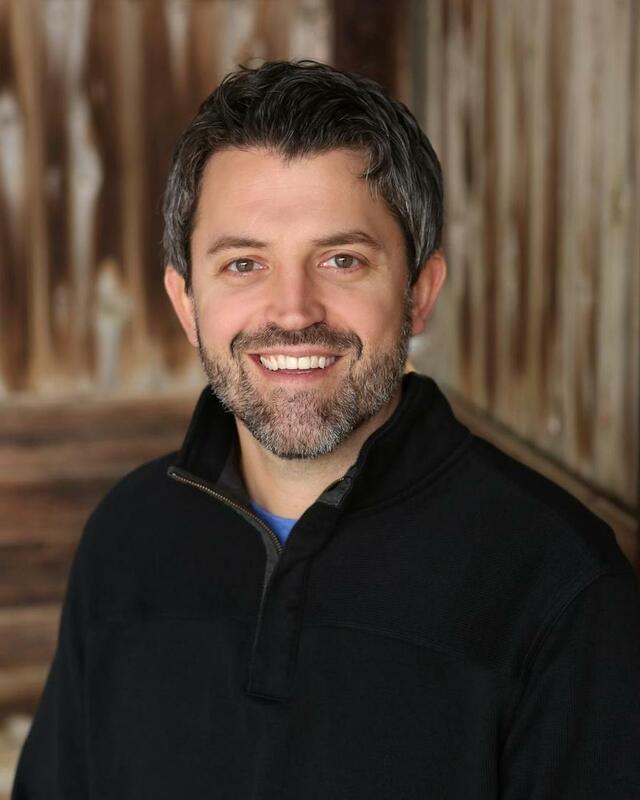 After three years of enjoying mountaintop views and hiking through the great outdoors, Dr. Ryan decided to return to Geneva to provide dentistry for the community in which he was raised. Dr. Ryan continues to learn about the latest developments in dentistry through continuing education courses. He’s invested many hours learning from some of the most renowned doctors in the industry including Dr. Frank Spear, Dr. Gordon Christensen, and Dr. Peter Dawson. Learning advanced skills and techniques allow him to offer a level of service to his patients you will not find at most practices. He is also Invisalign certified, and a member of the Academy of General Dentistry, American Academy of Cosmetic Dentistry, American Dental Association, and Illinois State Dental Society. Like his father, Dr. Ryan plays guitar and has a passion for music. He is still awaiting the reunion of his high school band, Natural Disaster. He currently resides in Geneva with his wife, Lindsey; daughter, Lyla; and son, Sidney. Dr. James McCall, or "Dr. Jim," graduated from Loyola University School of Dentistry in 1969 and completed an internship in hospital dentistry at Florida State University. He earned a graduate degree in prosthodontics from Loyola University two years later and taught clinical dentistry to dental students at the University of Illinois Dental School for the next seven years. Dr. Jim has been in his current location for over ten years and has been providing dentistry for Geneva residents since 1977. 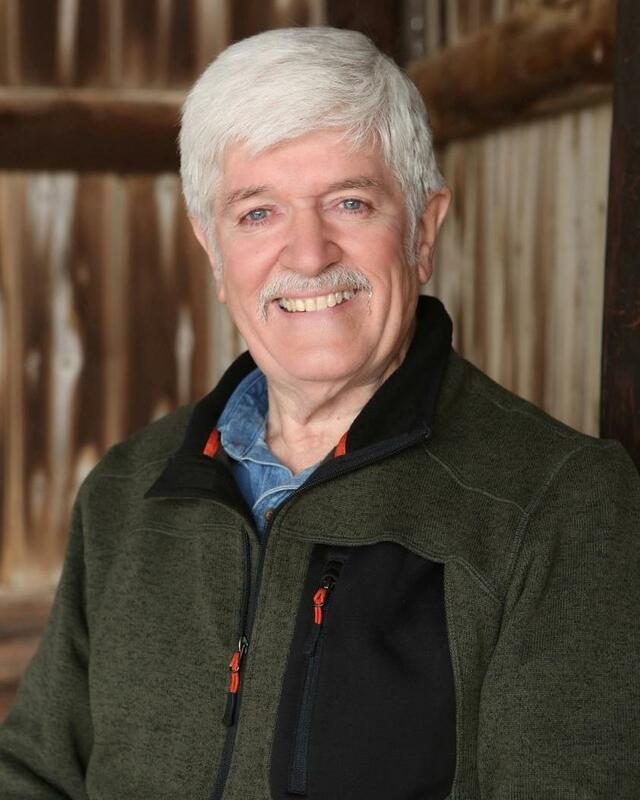 Dr. Jim is the proud father of four sons and grandfather of thirteen grandchildren. He enjoys playing guitar in his rock band, snowmobiling, and spending time with his family. Dr. Kyle spent his childhood years in a small rural farm town in southeast Indiana before relocating with his family to St. Charles in 2000. Following graduation from St. Charles North High School, he attended The Ohio State University (Go Bucks! ), where he earned his bachelor’s degree in Medical Laboratory Sciences. He returned to the Chicago-land area and obtained his Doctor of Dental Medicine degree from Midwestern University – College of Dental Medicine, in Downers Grove. Immediately after, he was selected to complete 1-year post-graduate, multi-disciplinary hospital residency at Advocate Illinois Masonic Medical Center. The residency provided him with advanced training in all specialties of dentistry including oral surgery and anesthesia, as well as the management and treatment of medically compromised and developmentally disabled individuals. Throughout his education, Dr. Kyle has developed a passion for both oral surgery and prosthodontics. In fact, he was officially recognized for outstanding undergraduate achievement in the study of prosthodontics by the American College of Prosthodontics during his final year of dental school. Through the latest techniques and technologies, he remains committed to evidence-based dentistry and continuing education, attending courses both locally and nationally. He is a member of the American Dental Association, Chicago Dental Society, and Illinois Dental Society of Anesthesiology. After meeting Drs. Jim and Ryan McCall, Dr. Kyle chose to join the team at McCall Family Dentistry because of a shared belief in providing state of the art, family-oriented, comprehensive care that is tailored to fit into the lives of our patients. He is attracted to the office’s involvement and presence within the tri-city community, which he is excited to return to! 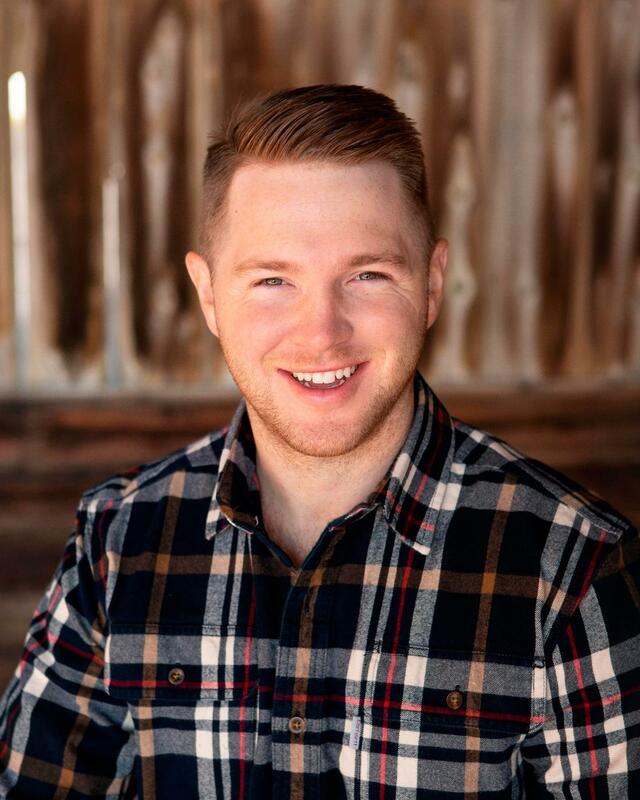 During his free time, Dr. Kyle enjoys spending time outdoors, particularly fishing, as well as traveling, trying new local restaurants, and spending quality time with family and friends. He currently resides in Wheaton, IL. 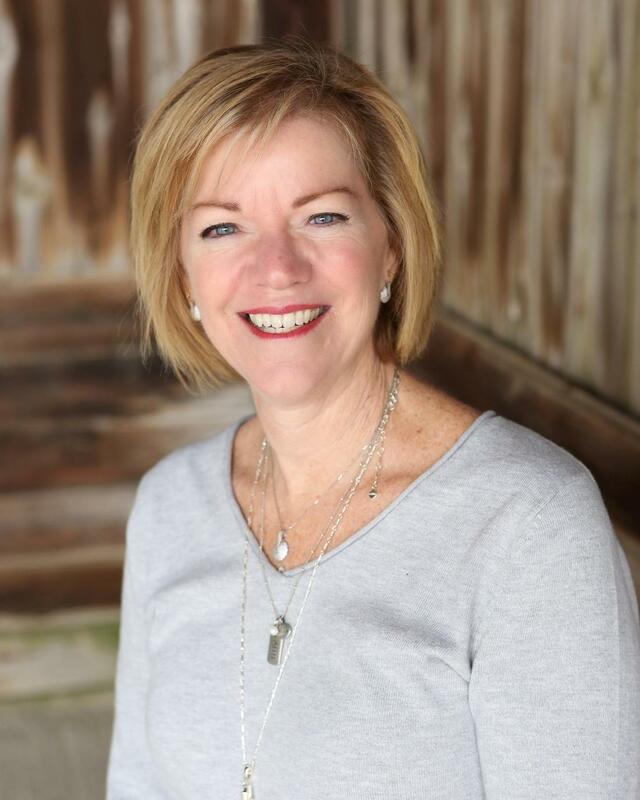 Sarah has been with our practice for over 25 amazing years, and she’s truly our “jack of all trades.” On any given day, you might find her helping out up front or in the back, assisting our doctors. 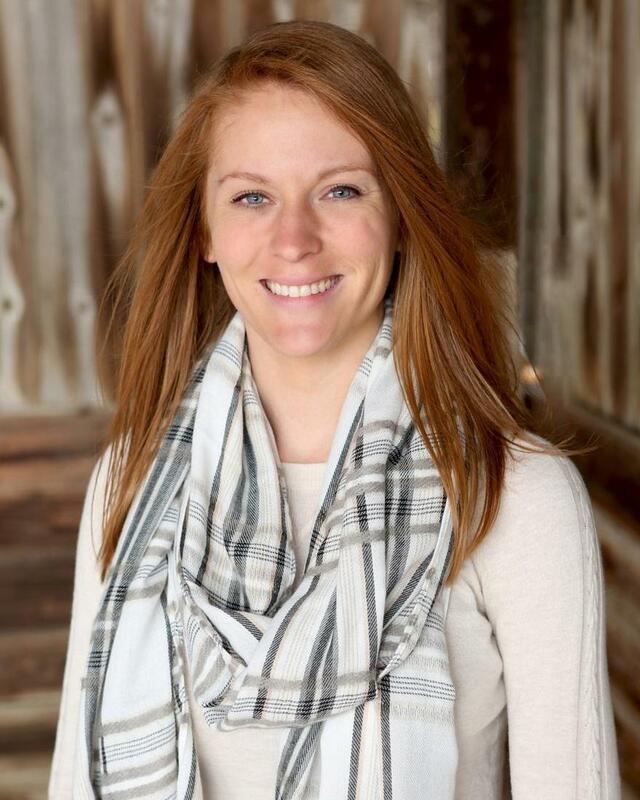 Sarah is originally from Batavia, IL and currently resides in Elburn. When she’s not helping patients, Sarah enjoys spending time with her six grandchildren, gardening in the spring and summer, and snowmobiling in the winter. 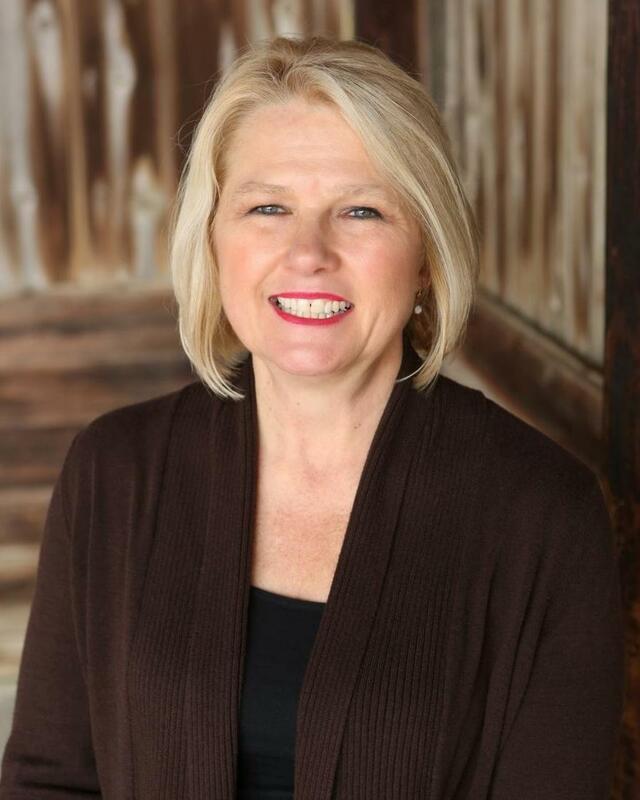 Cathy is one of the first people to greet you when you call or visit McCall Family Dentistry. Originally from Rolling Meadows, Illinois, she received her education from the College of DuPage. When Cathy’s not at the office helping our patients, she might be found reading, going for a walk, enjoying a delicious dinner out, and spending quality time with friends and family. Alison, a talented hygienist who has been with us for a little over two years, is the newest member of our team! 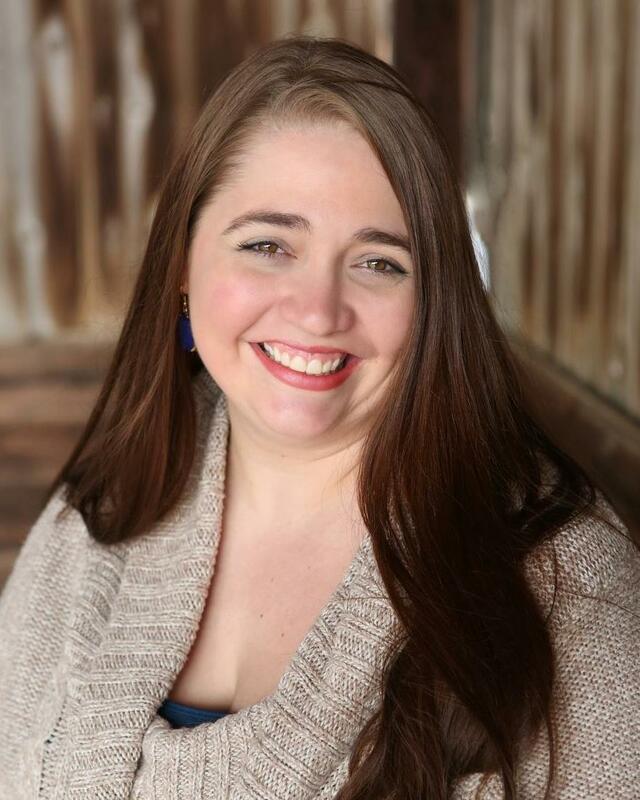 She's Geneva native and received her training from Southern Illinois University, Carbondale. Alison is passionate about helping patients understand the importance of their oral health. She enjoys building relationships with each one as well as the one-on-one time that allows her to really get to know you. In her spare time, Alison loves going on camping adventures with her friends and family. A valued member of our team for more than 18 years, April began her dental career as a dental assistant and front office manager with our practice. Today, April is a part of our fantastic hygiene team. She received her training in hygiene from Harper Community College. April has a passion for educating her patients about their oral health. Her specialty is working with patients who have periodontal disease and helping them improve and maintain their health. She also enjoys working with the children we see in our practice! Outside of the office, April can often be found spending time with her family in the outdoors hiking, kayaking, and traveling. Jodi has been with the practice for a short, but wonderful 4 months. She received her training from Illinois Central College near her hometown of El Paso, Illinois. One of her favorite parts of her job is educating patients and seeing the improvements in their health and happiness, over time. When she’s not at work, you can find Jodi on an adventure with her husband Jon and her son Ian, whether it’s backpacking, running, or spending time in Wisconsin with a good book by the lake. 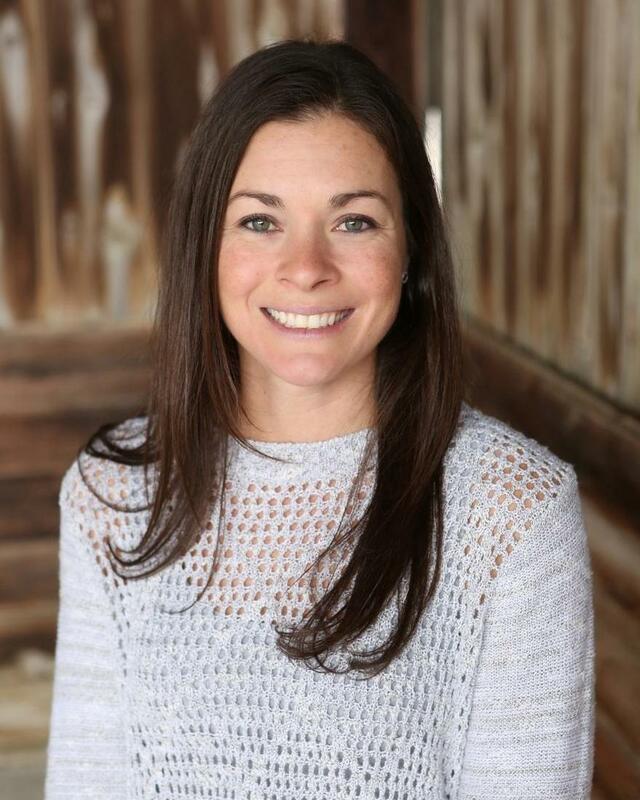 Elle is the newest member of our team here at McCall Family dentistry and we couldn't be happier to have her. She graduated from the Southern Illinois University of Carbondale and recently returned to her hometown of Geneva. Her favorite part about being an RDH is building personal relationships with her patients by getting to know them and their background as well as educating them about the importance of their dental health. The fact that she can see improvements in her patients and oral and overall health makes the job extremely rewarding. 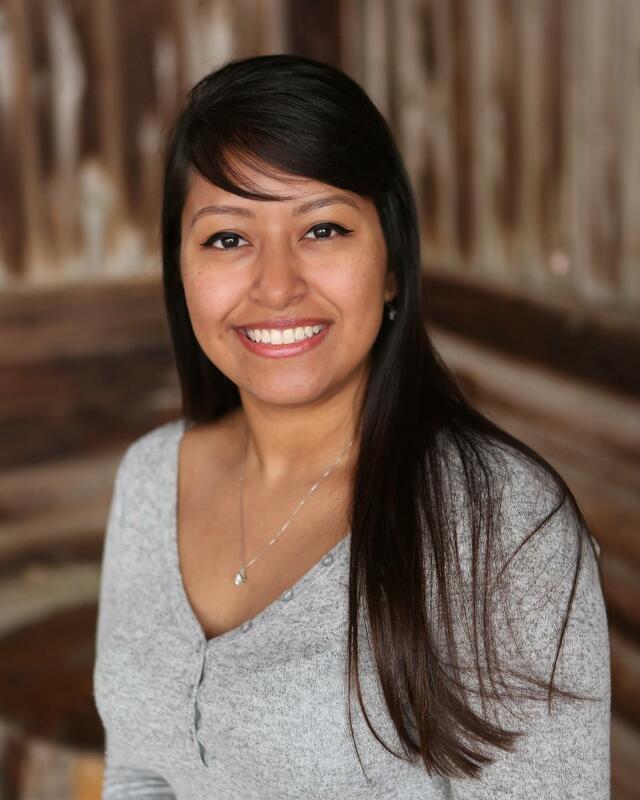 "Knowing that I have the opportunity to positively impact patients lives and to help keep their smiles for a lifetime motivates me to be the best dental hygienist that I can be." In her spare time, you can find her running and hiking, traveling and exploring different parts of the world, or spending time with family and friends. 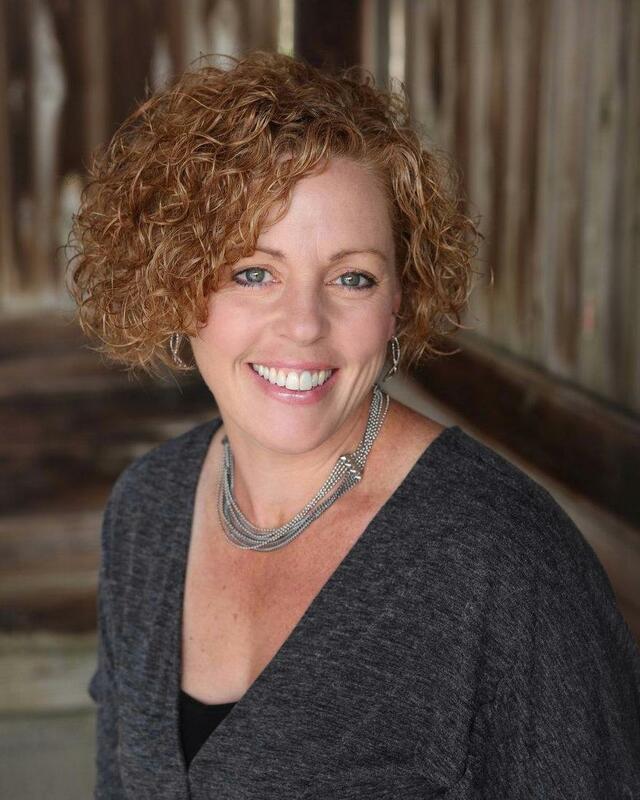 One of our highly skilled dental hygienists, Katie has been with McCall Family Dentistry for more than 18 years! Katie has a passion for dentistry. She truly loves her patients, and she enjoys educating them about their dental health and getting to know them on a personal basis. Katie appreciates working with both Dr. Jim and Dr. Ryan as well as the rest of the team. “I can't imagine working anywhere else,” she says. When she’s not at the office helping patients, Katie enjoys singing in two church choirs, visiting with dear friends, and traveling to visit her 14 grandchildren. 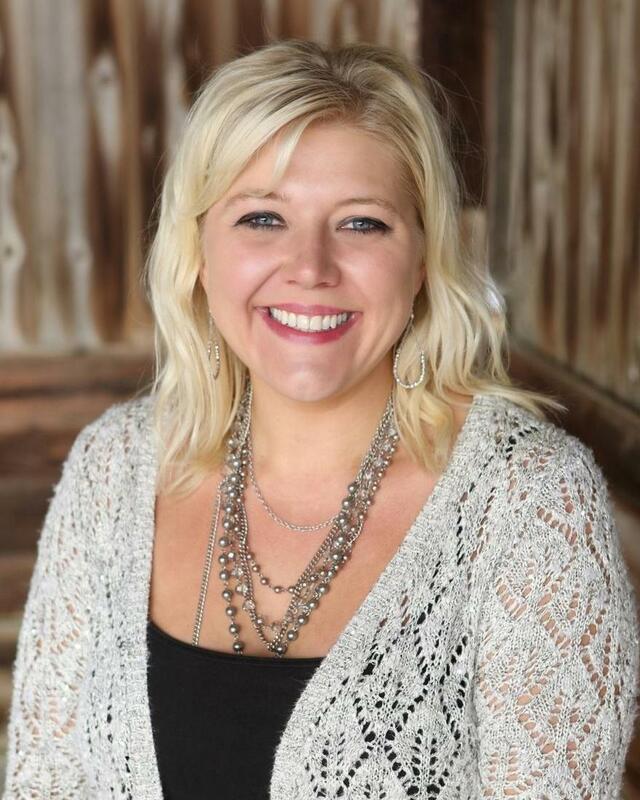 Lindsey has been our marketing and accounting manager for three years. 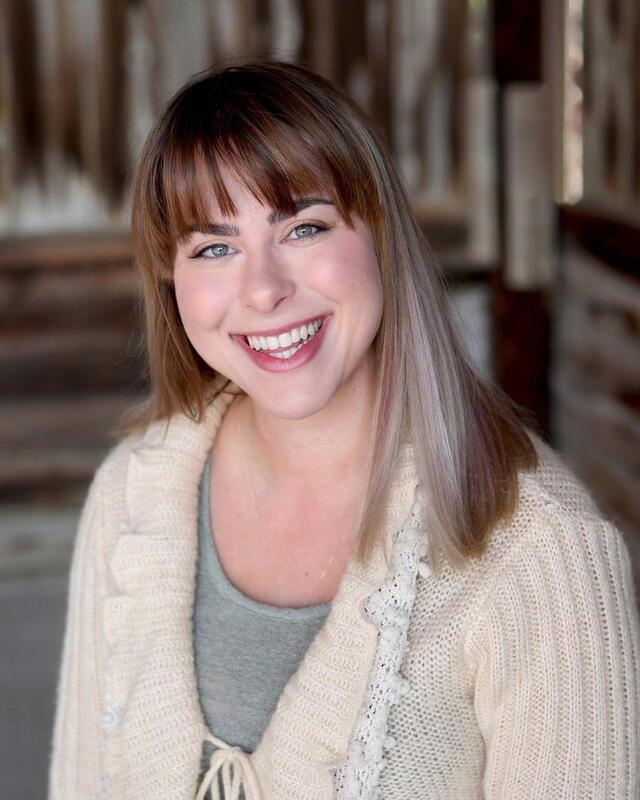 Originally from Frankenmuth, Michigan, Lindsey is highly educated and holds a bachelor’s degree in Mass Communications from the University of Michigan and a master’s degree in Arts, Entertainment, and Media Management from Columbia College Chicago. In addition to the work she does for our practice, Lindsey is a full-time mom for her daughter, Lyla, and her son, Sidney. She can often be found taking them to one of their many fun activities. When she's enjoying some "me time," Lindsey runs (half-marathons are her favorite! ), attends live music shows, and recharges with long naps! 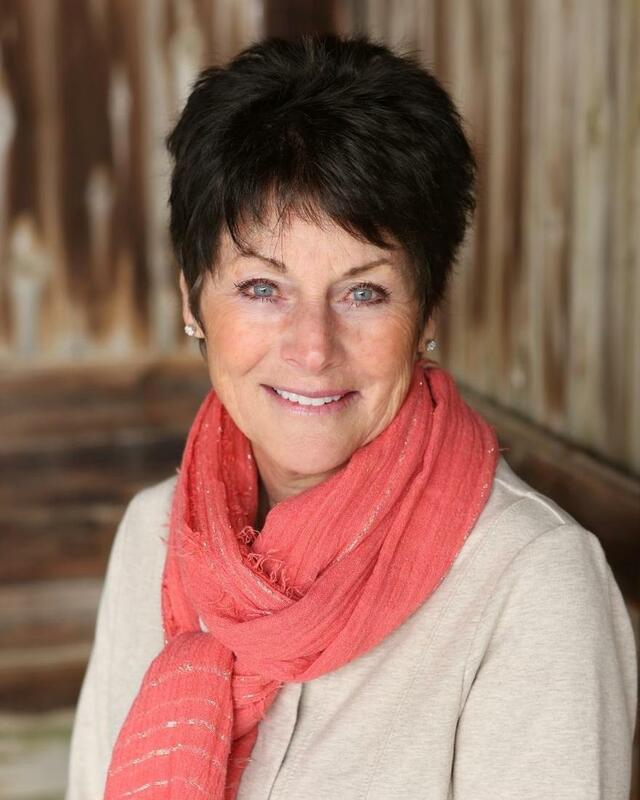 Our dental assistant, Judy, has been an integral part of our team for more than four years. She grew up in west Chicago and received her dental assistant training from Elgin Community College. For Judy, the best part of her job is interacting with people, from her McCall Family Dentistry coworkers to the patients she sees every day. "I love everyone I work with," she says. "They are like my family!" Judy is keen on finding deals – and teaching others how to find deals as well! She teaches classes on how to effectively coupon, so the next time you come in, ask her for some tips! She also loves to craft and bake and she's a huge Dr. Who fan! Vicky recently joined the team at McCall Family Dentistry and has been a fantastic addition to our family! She is multi-talented, working as both a sterilization technician and a dental assistant. She was raised in Elgin, Illinois and attended school at Elgin Community College. She loves her job for several reasons. She gets to learn something new every day and she gets to meet a lot of new and interesting people. Her coworkers also help to make the job fun and there is never a dull moment with her team! During the summer, she can be found out on the trail four-wheeling in her spare time. The rest of the year, she likes to play video games, draw, read, and write! 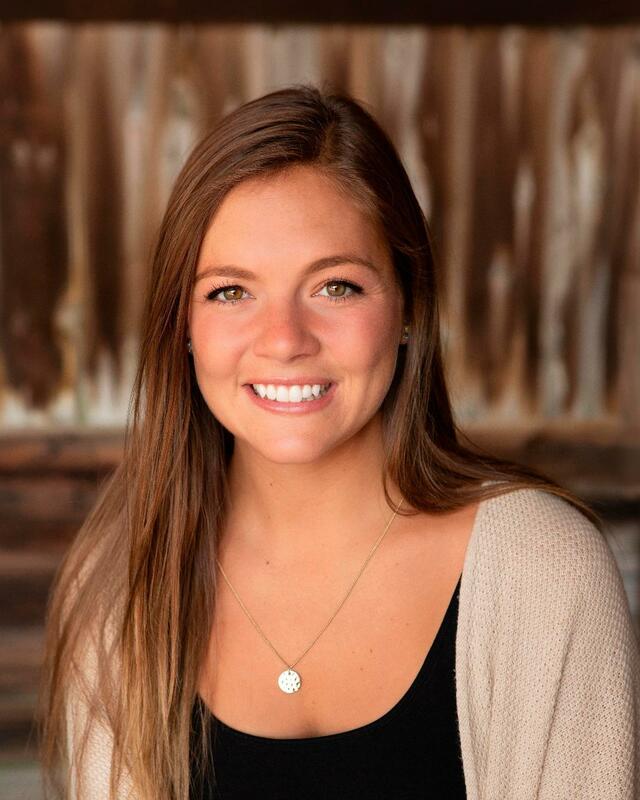 Mariah is currently enrolled at Northern Illinois University and has been with the practice for almost a year. Her favorite thing about her job is that it feels like “home,” wherein everybody is treated like family. 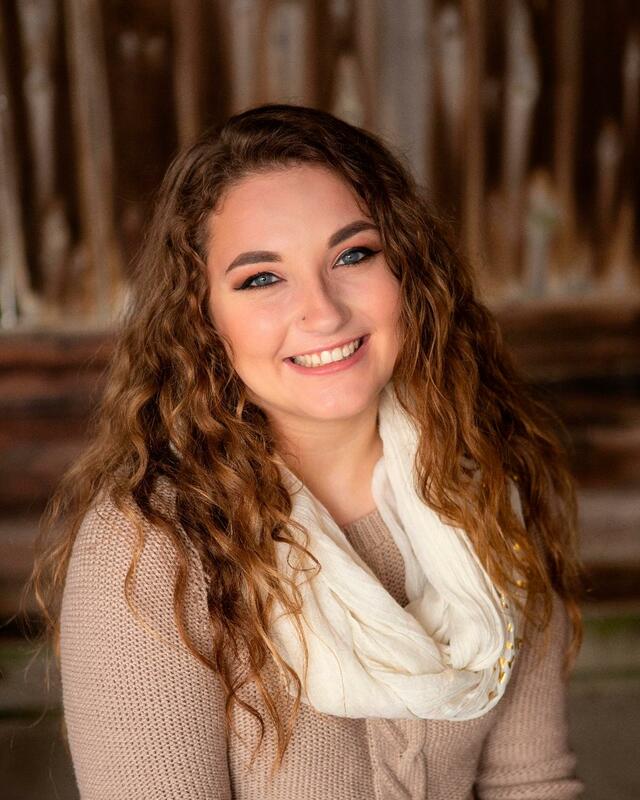 In her spare time, Mariah loves taking camping trips and hiking through the great outdoors. When the weather is not so permitting, however, you can find her curled up inside with a good book. Thank you to our Patients!